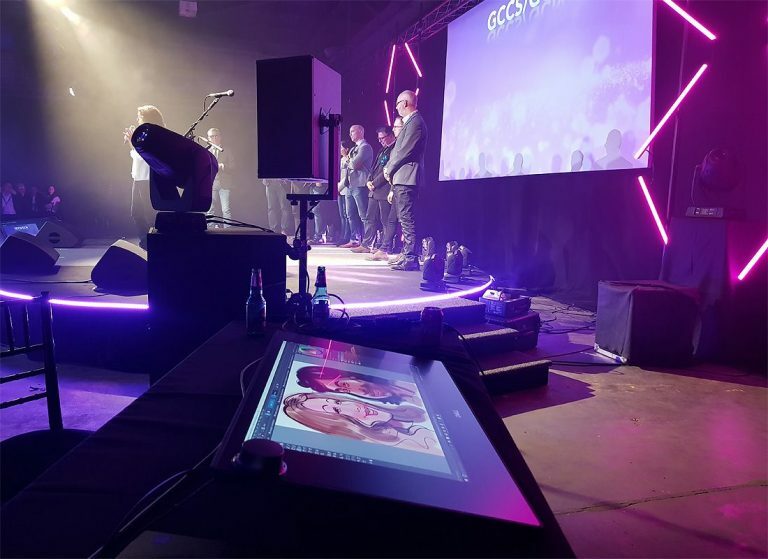 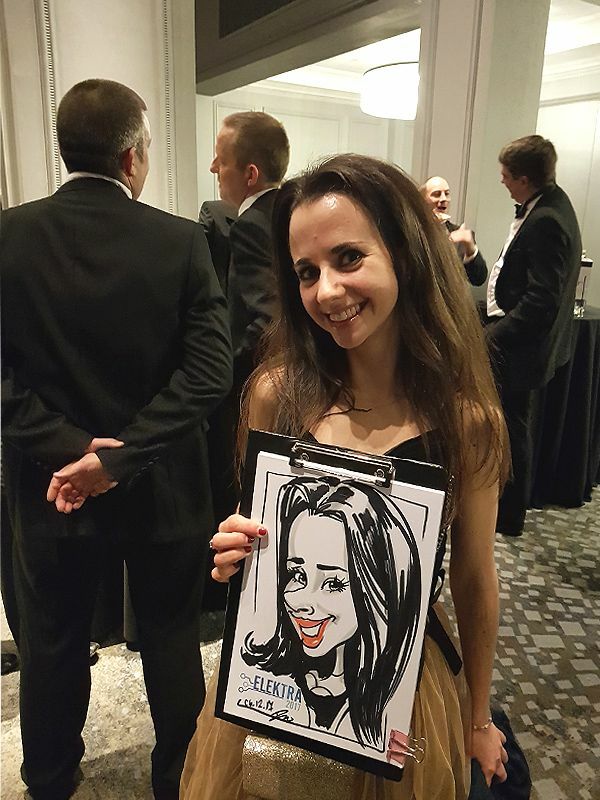 Whatever the event you are planning: Party, Bat Mitzvah, Dinner, Wedding, Ball, Exhibition, Promotion, Charity you found the best choice of entertainment. 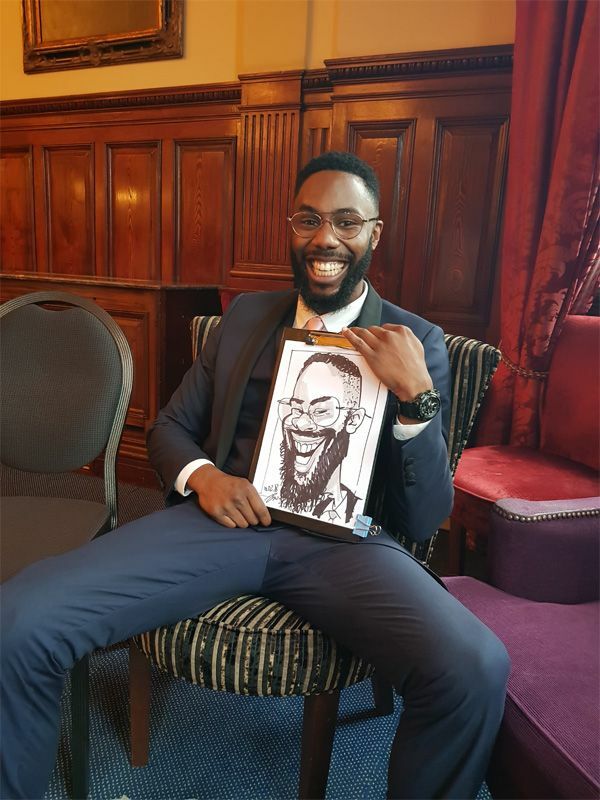 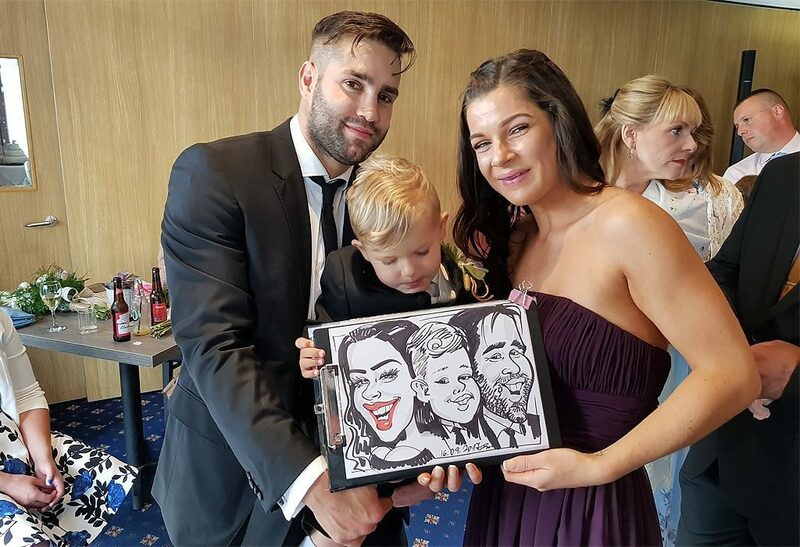 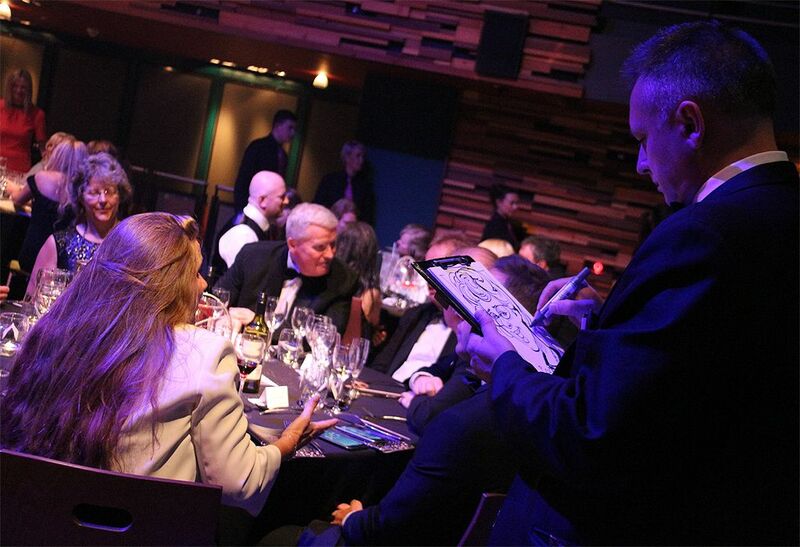 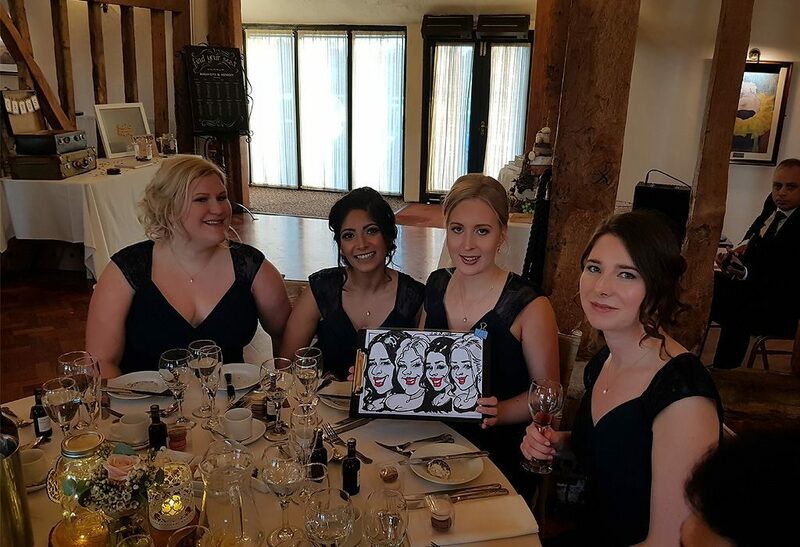 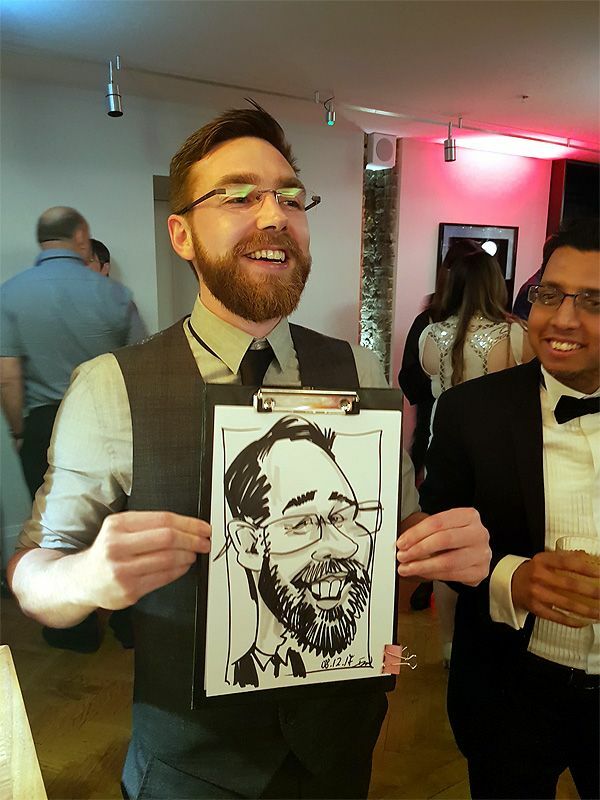 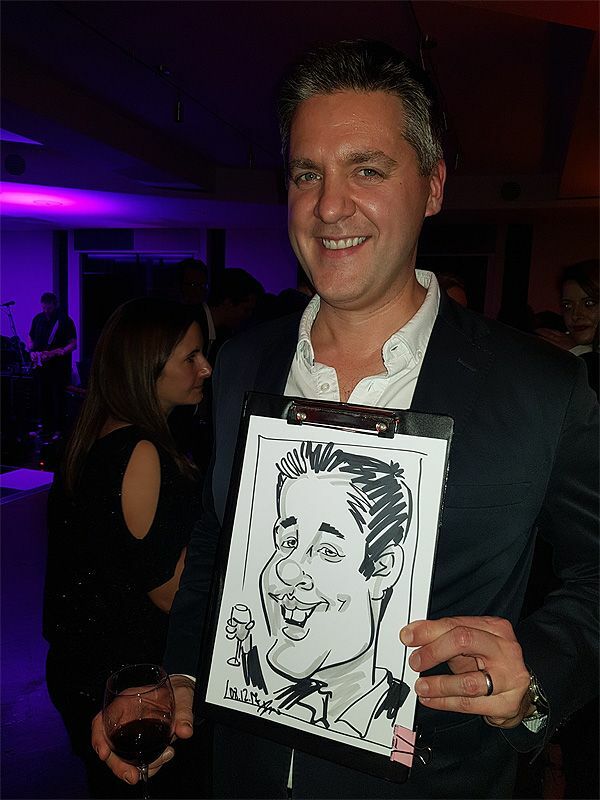 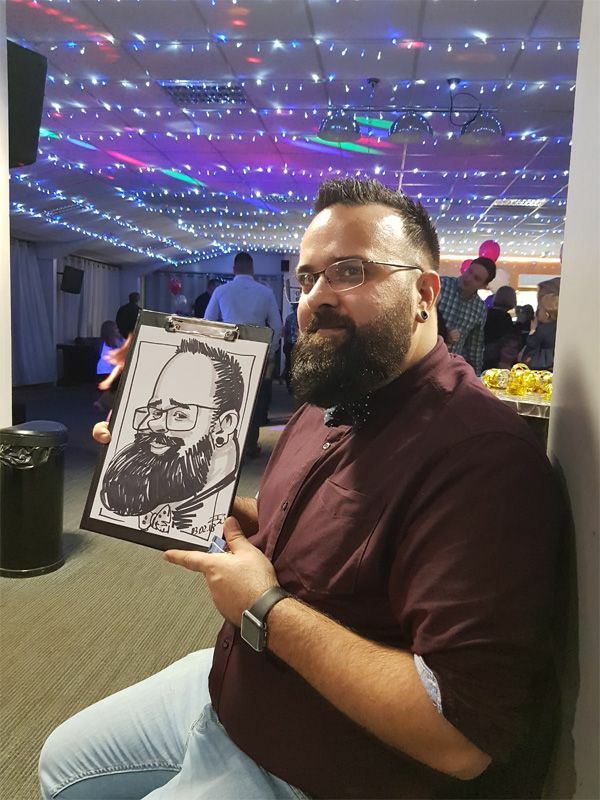 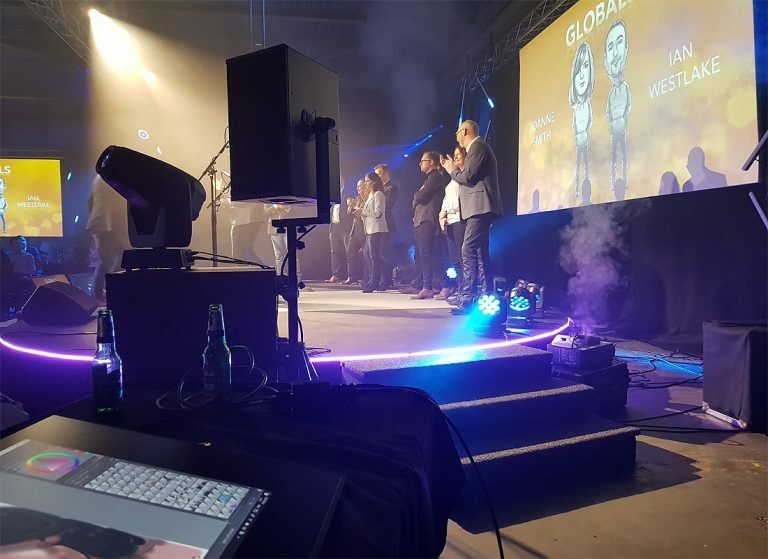 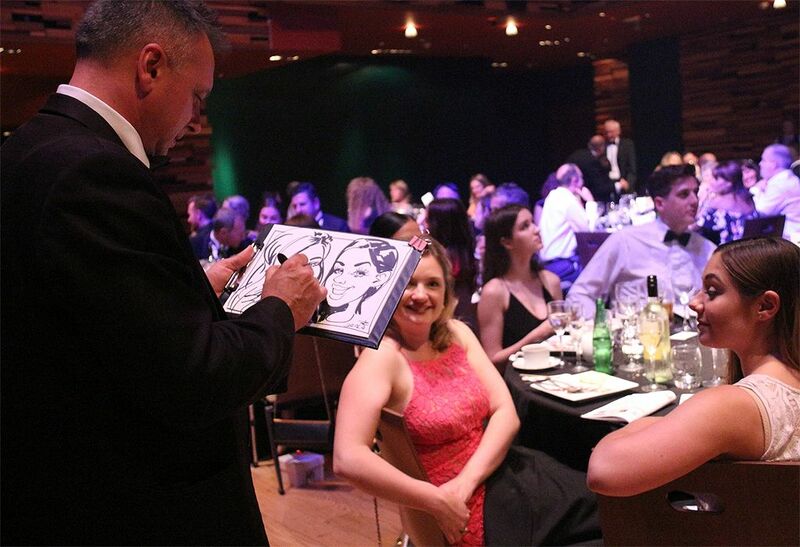 Book Ivo the Caricaturist who is the perfect choice to consolidate the crowd and provide hilarious and funny atmosphere to entertain your guests. 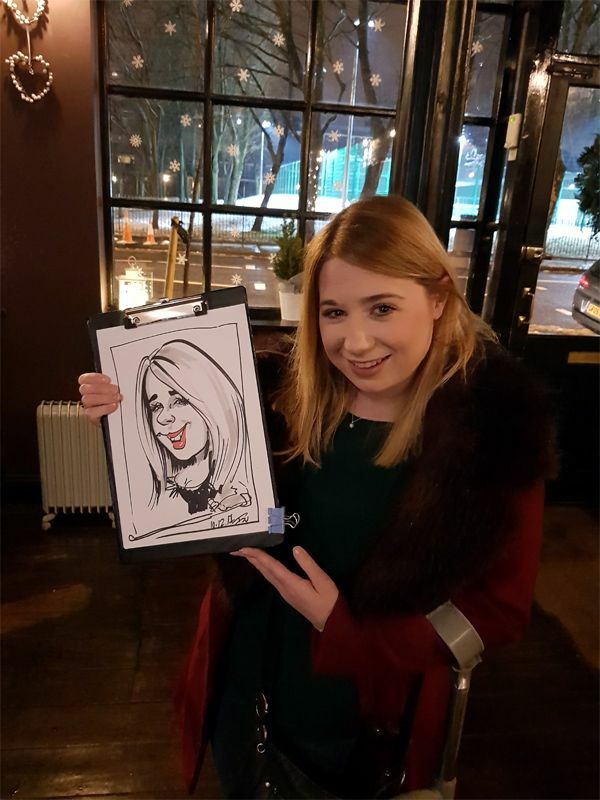 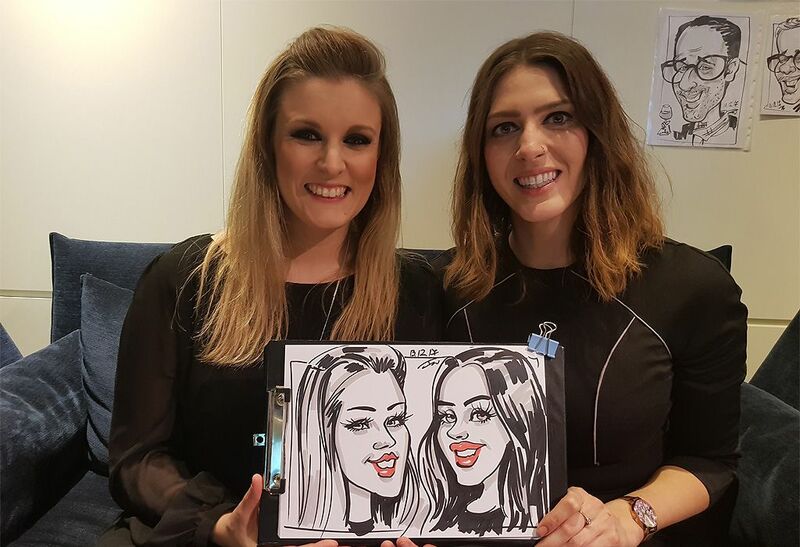 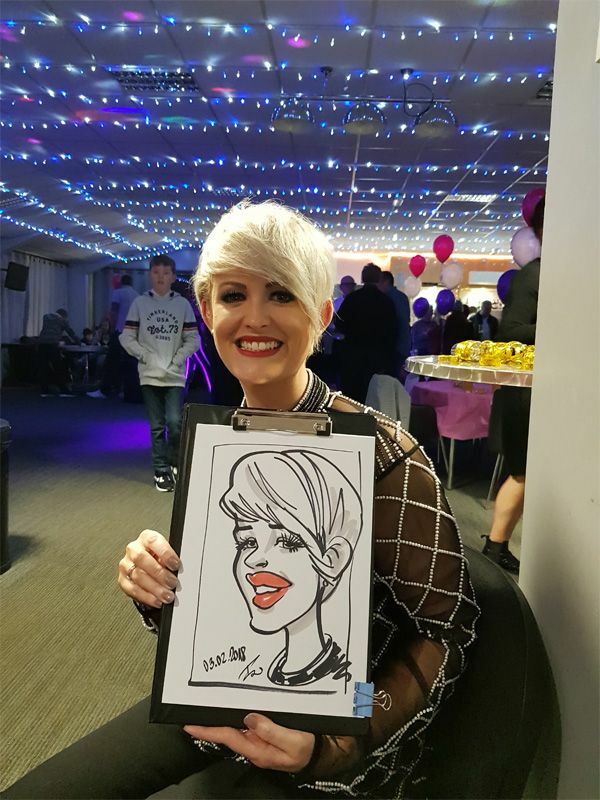 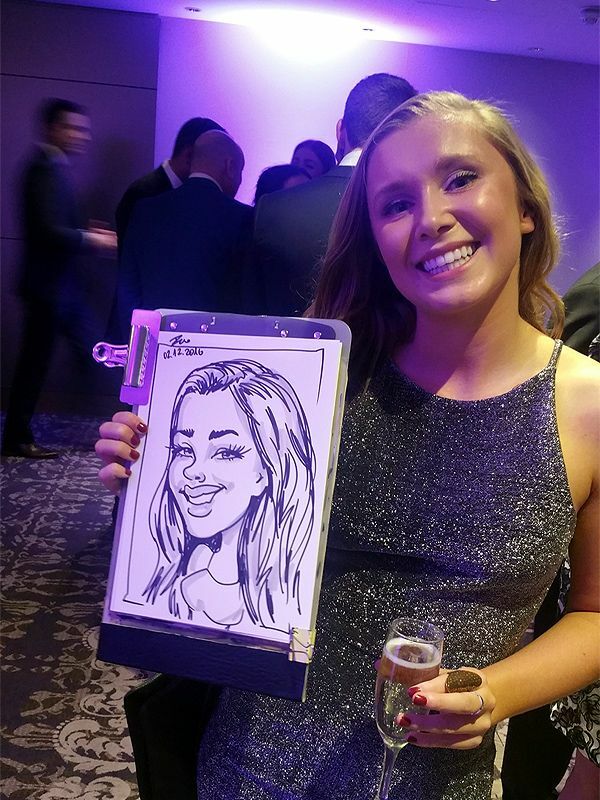 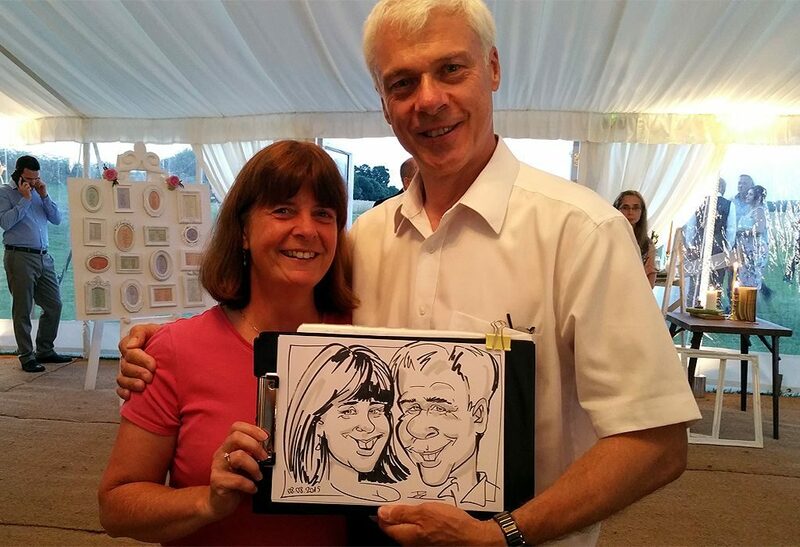 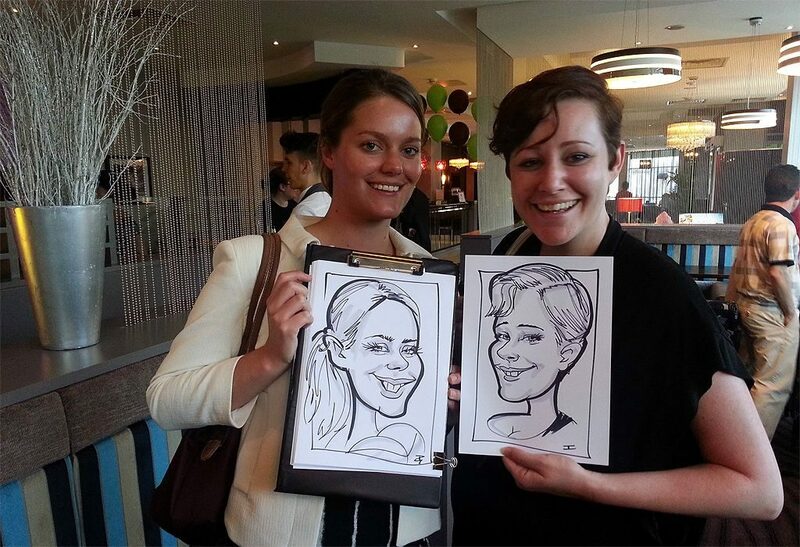 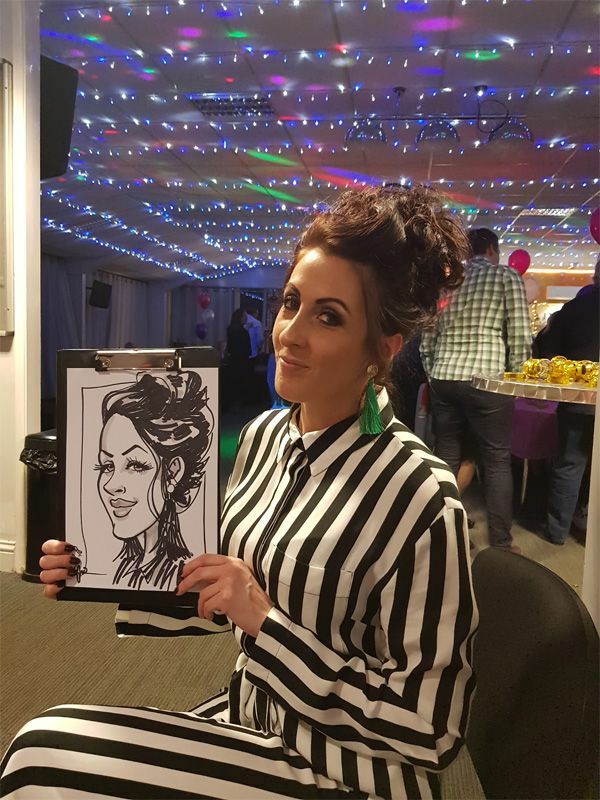 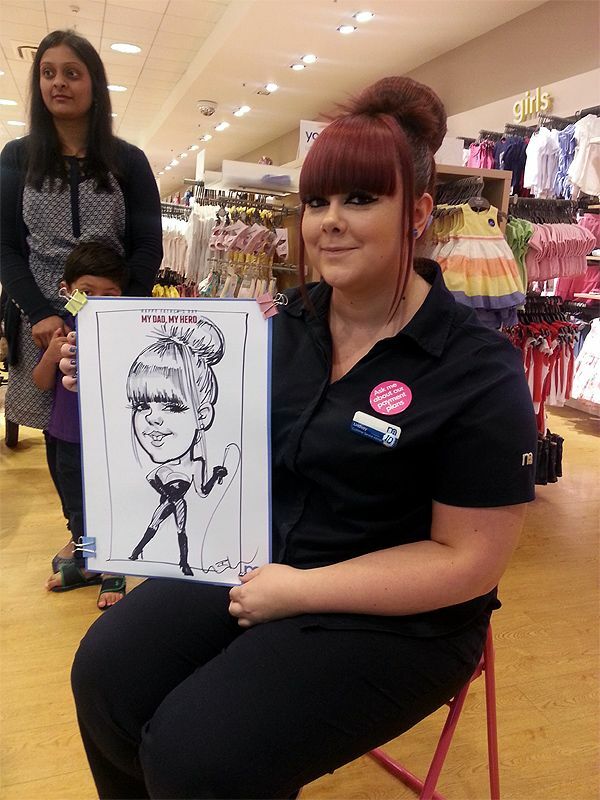 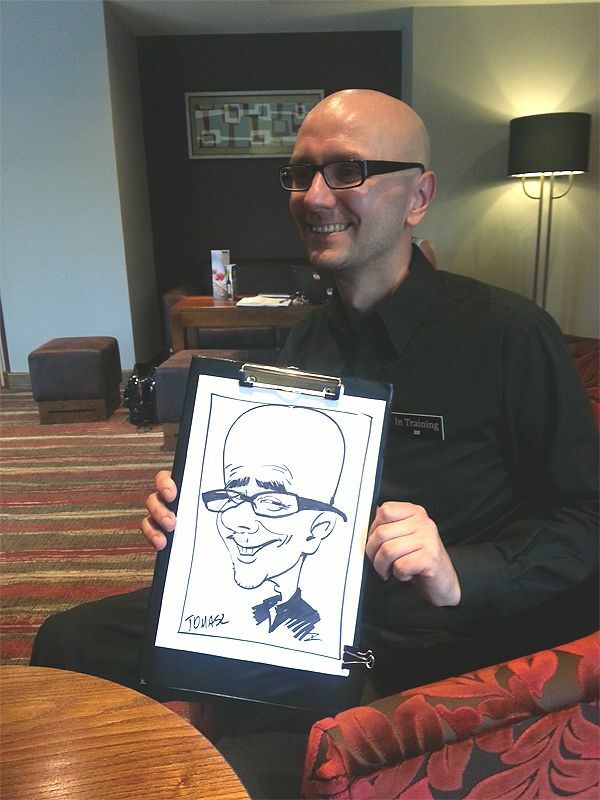 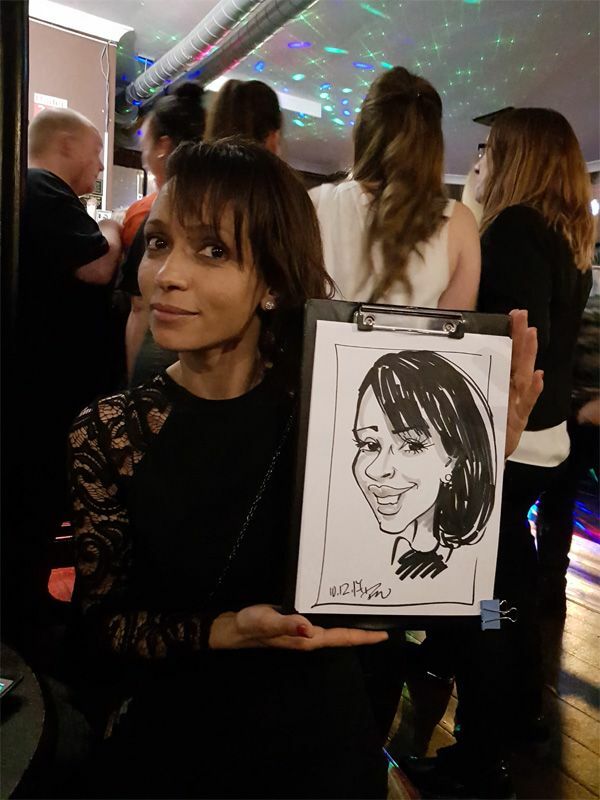 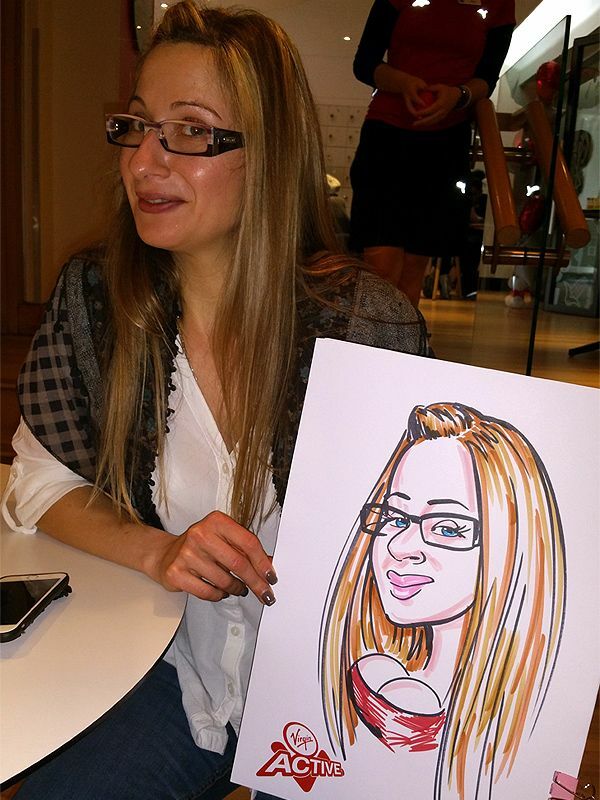 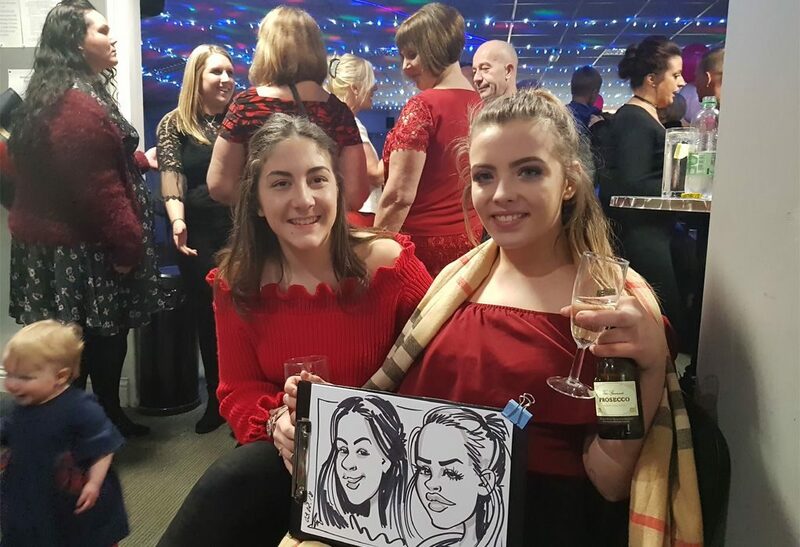 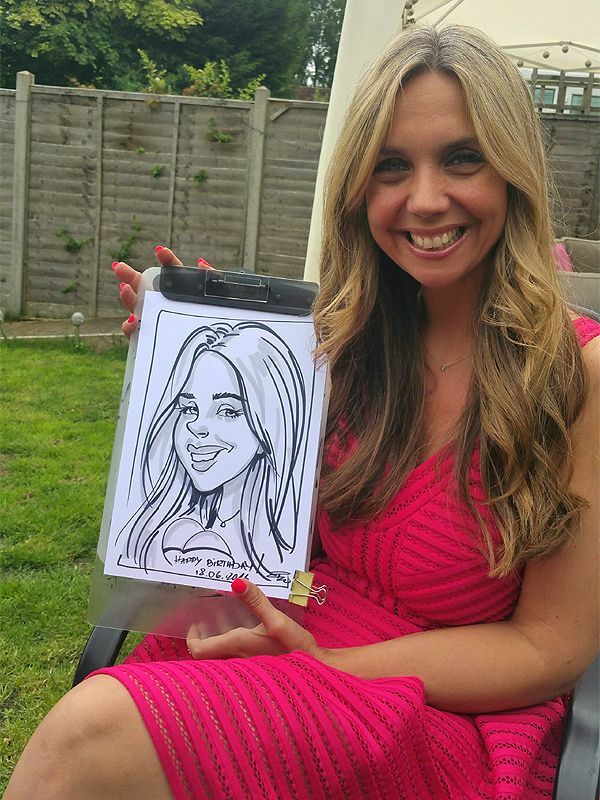 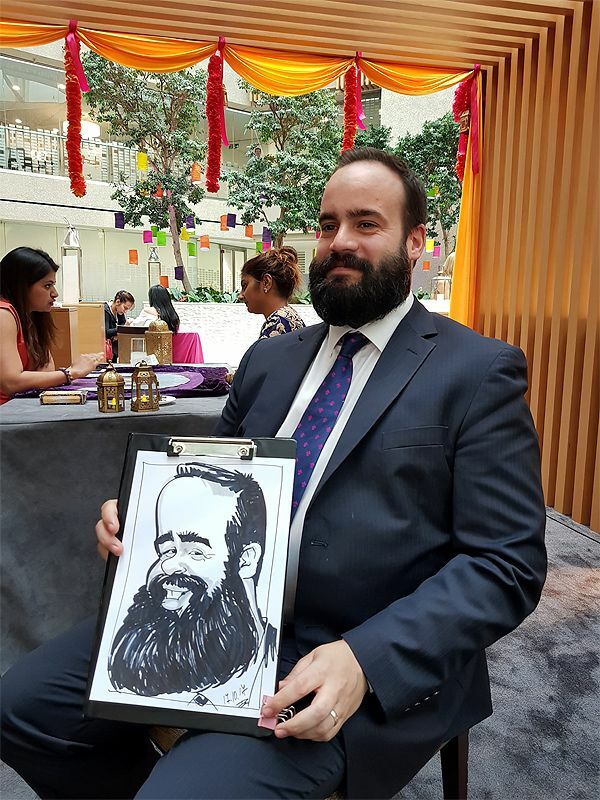 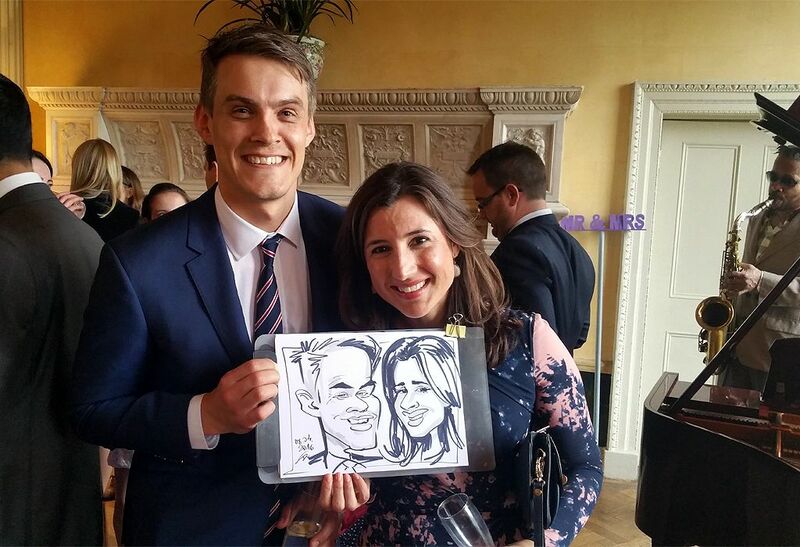 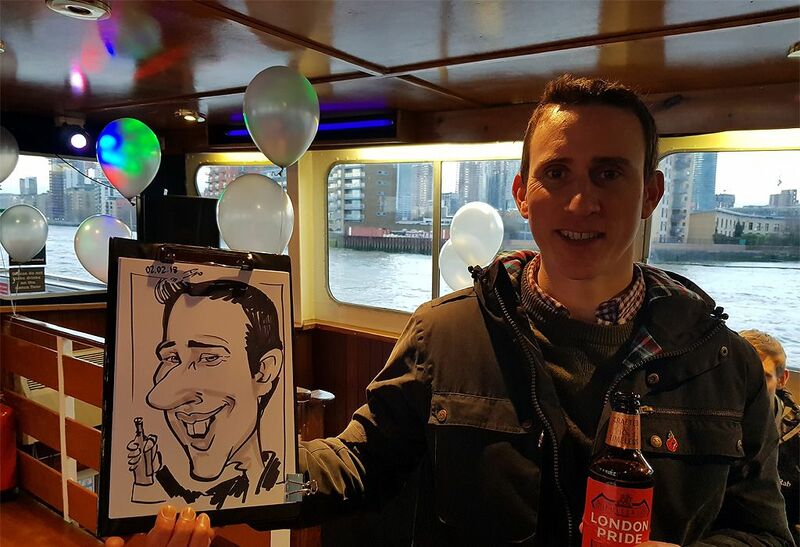 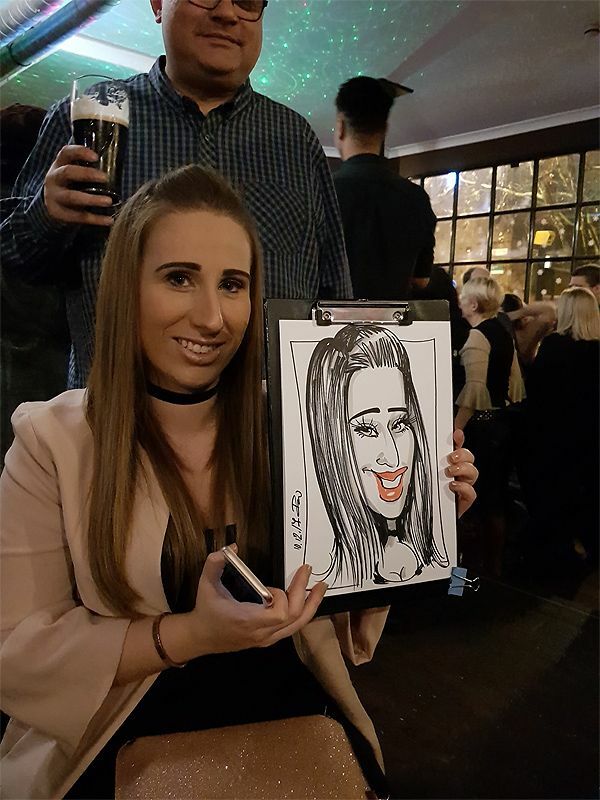 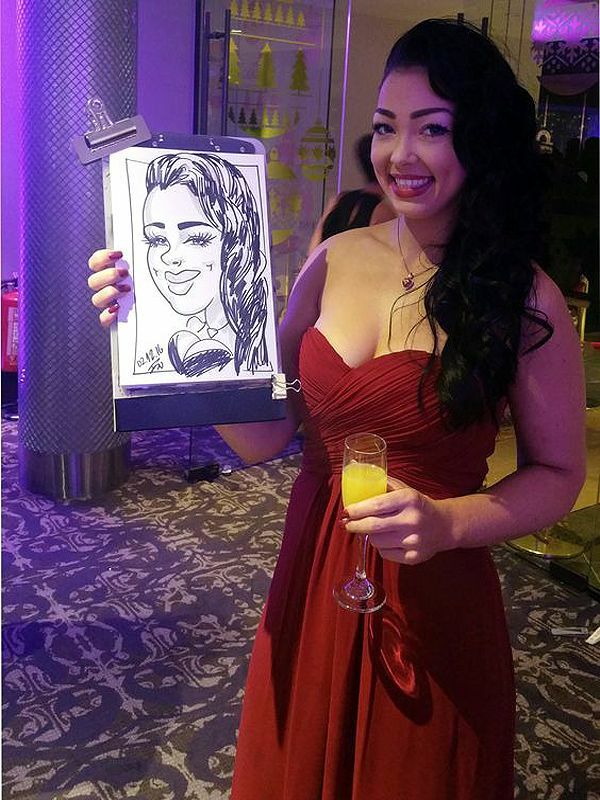 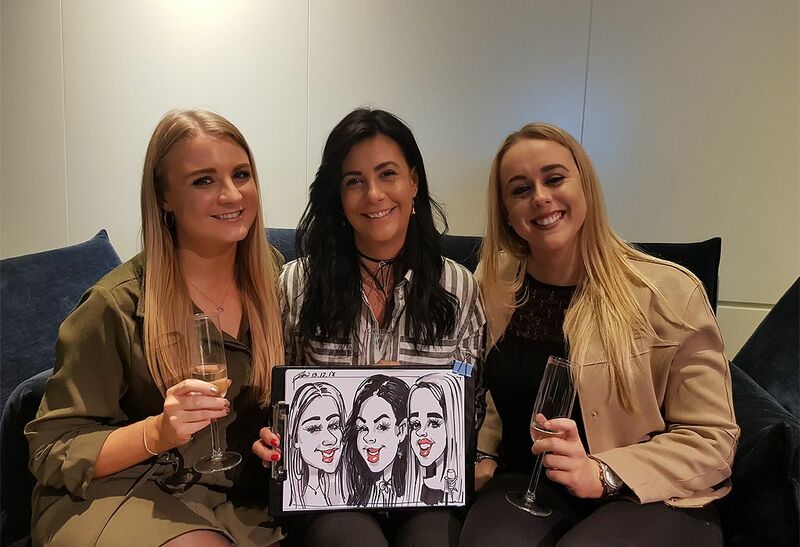 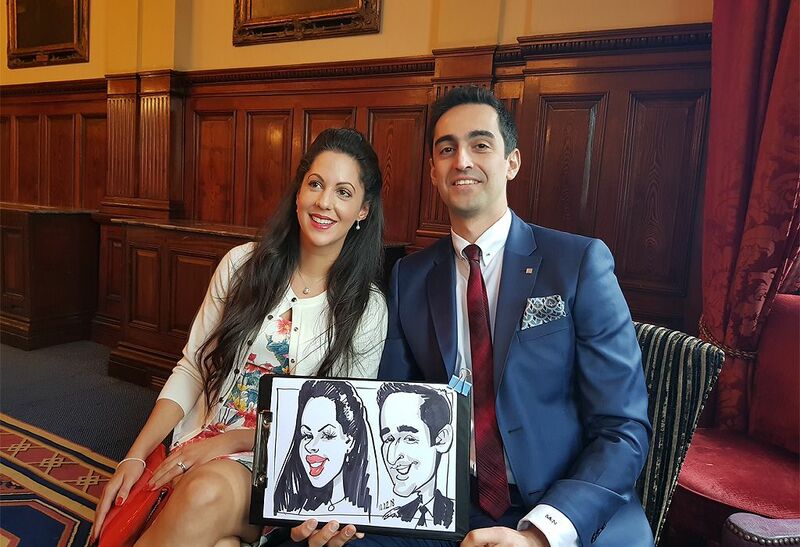 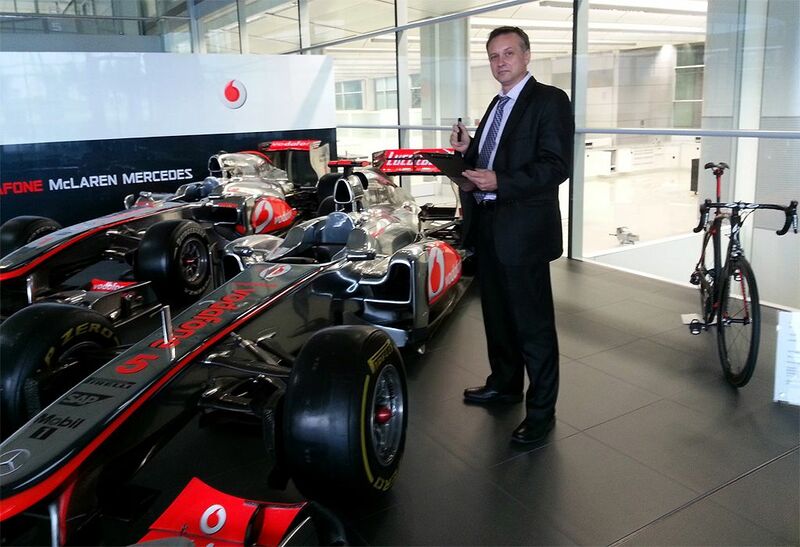 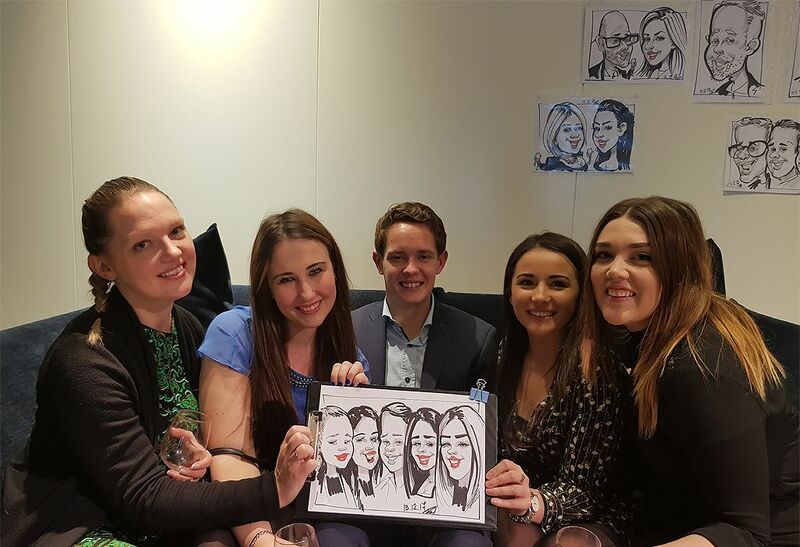 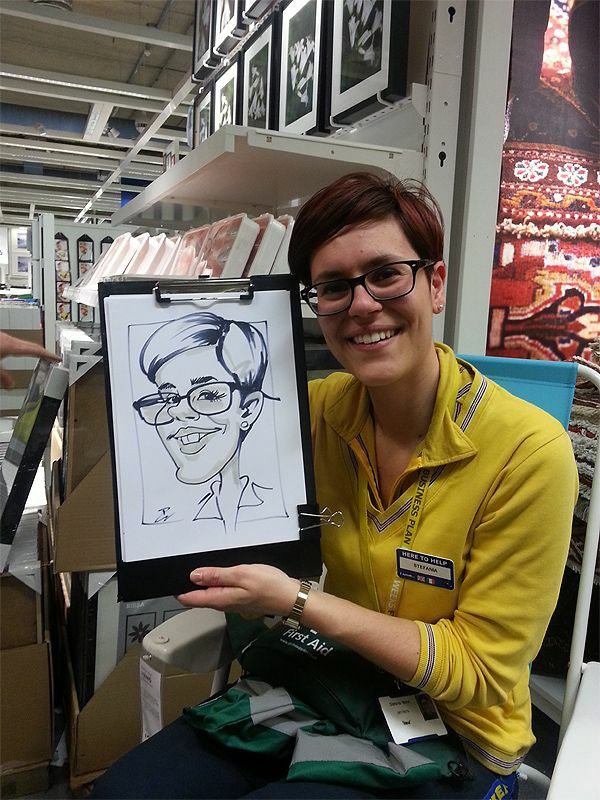 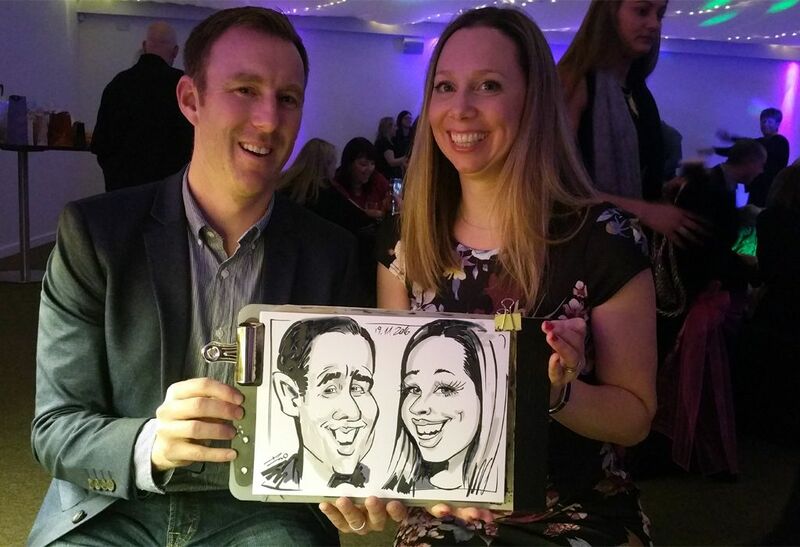 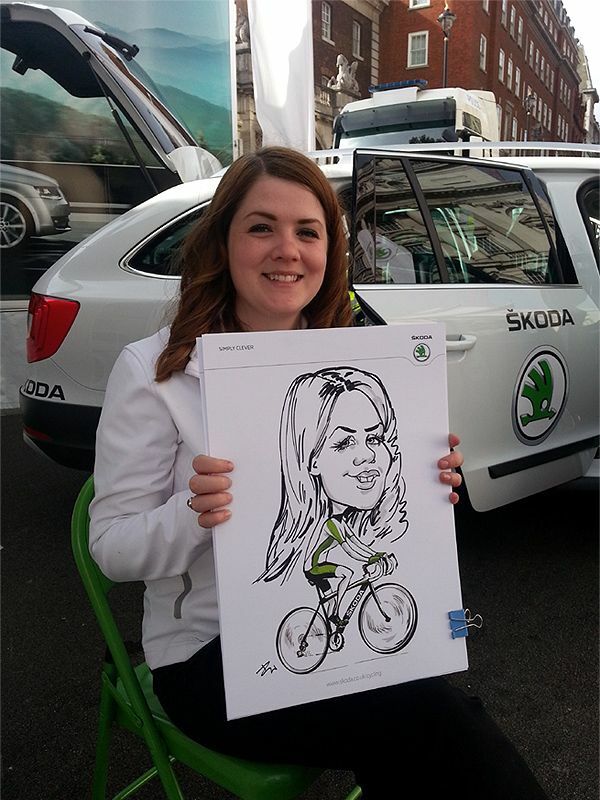 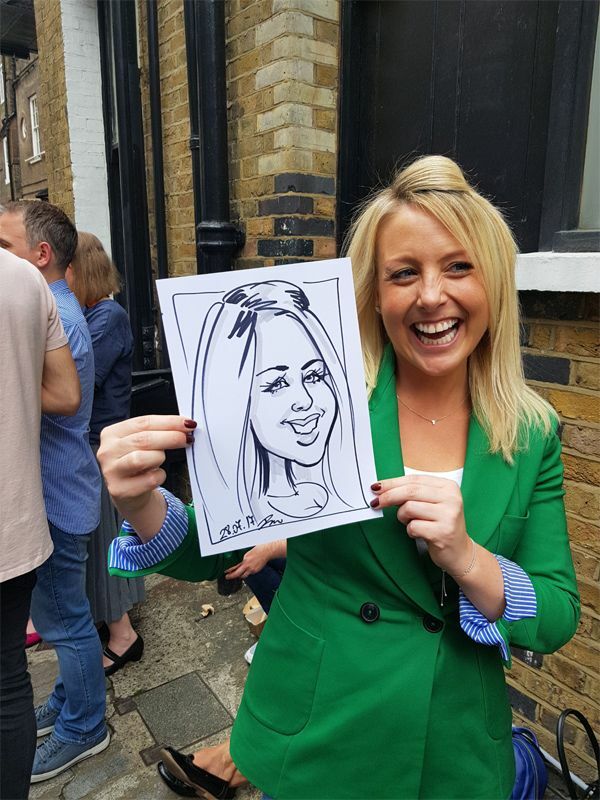 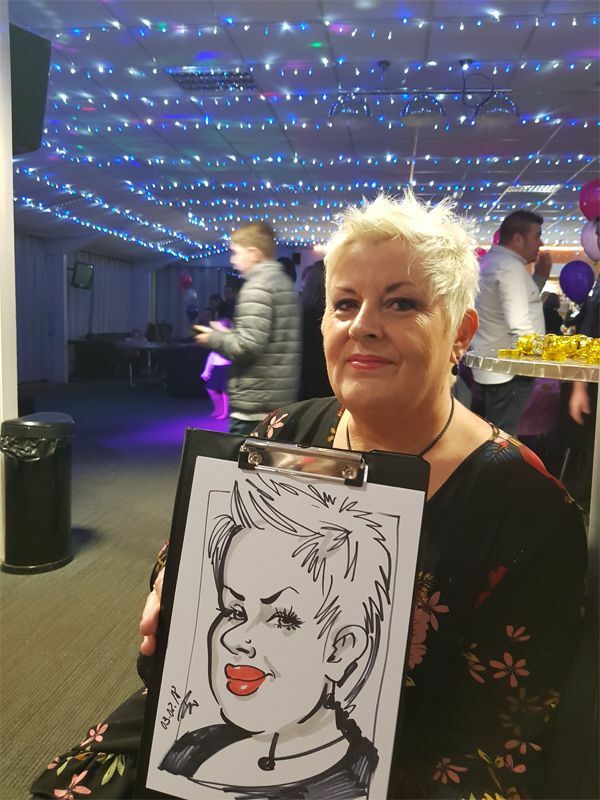 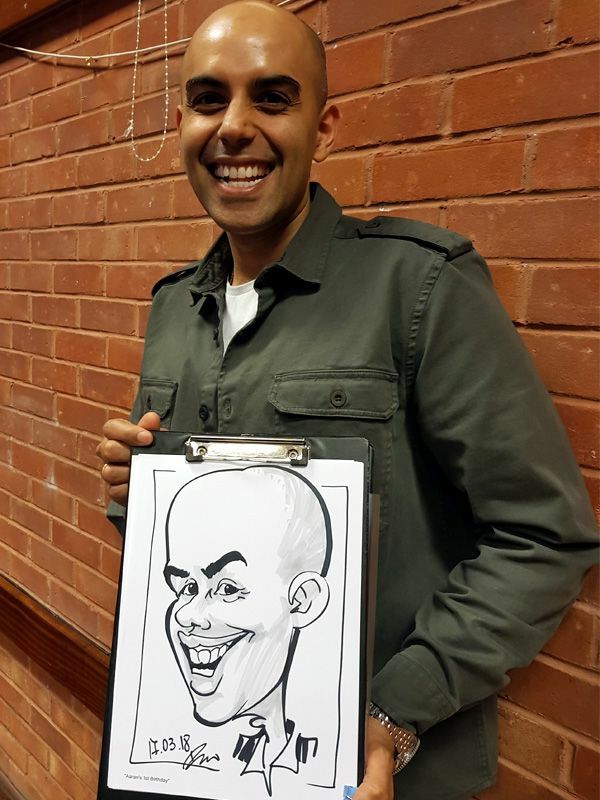 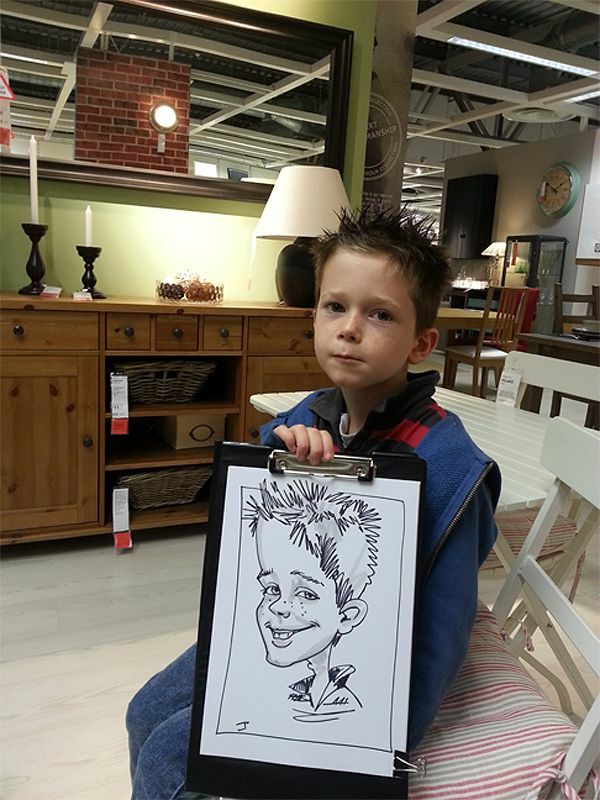 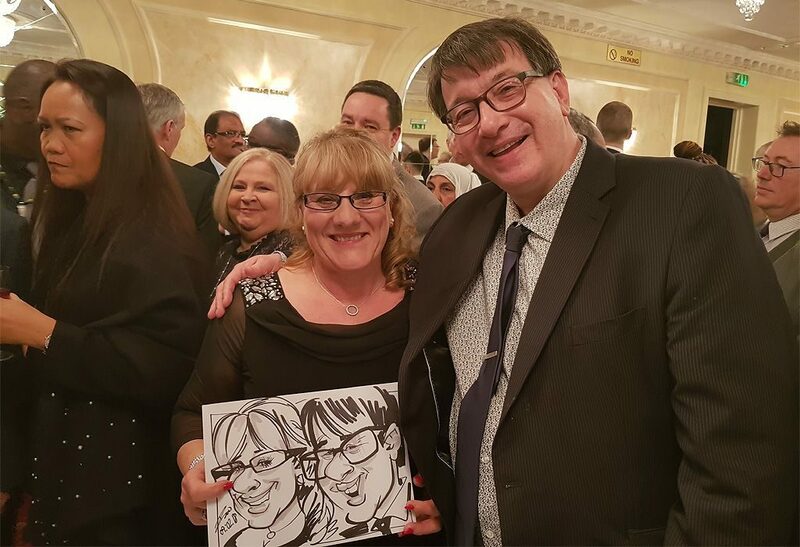 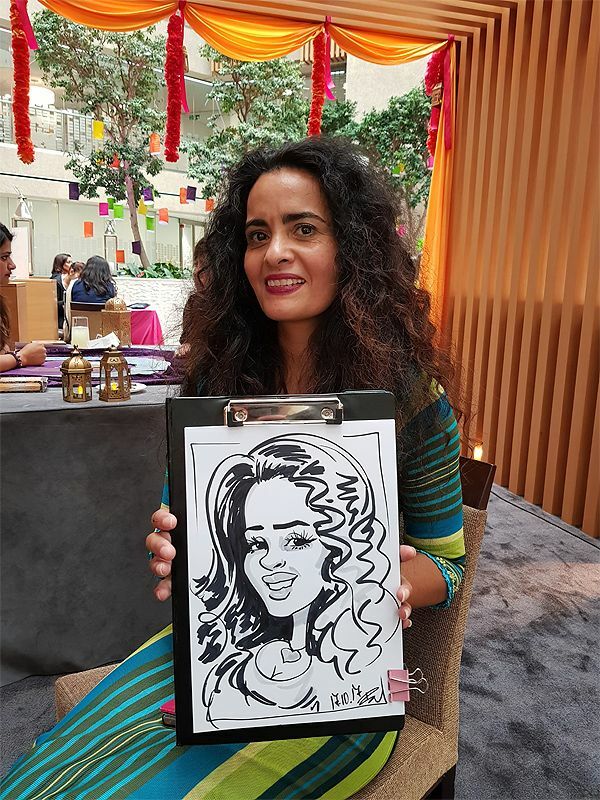 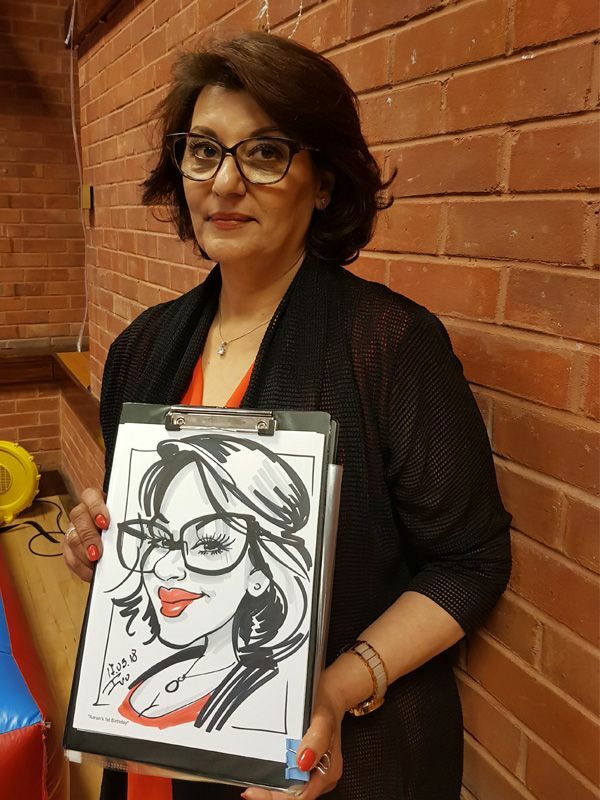 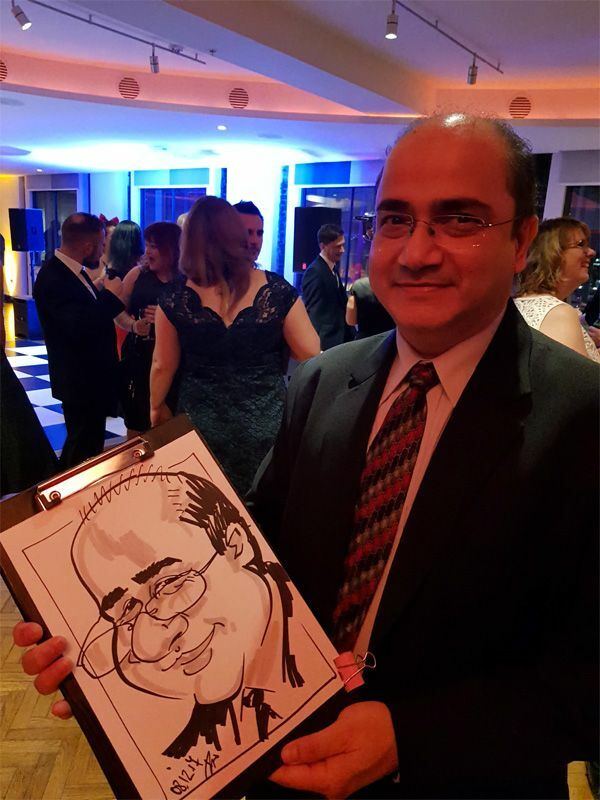 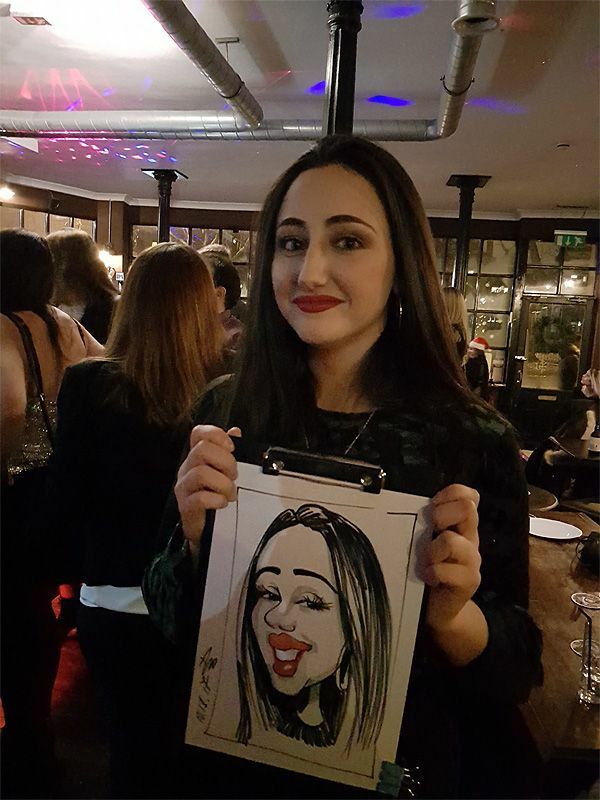 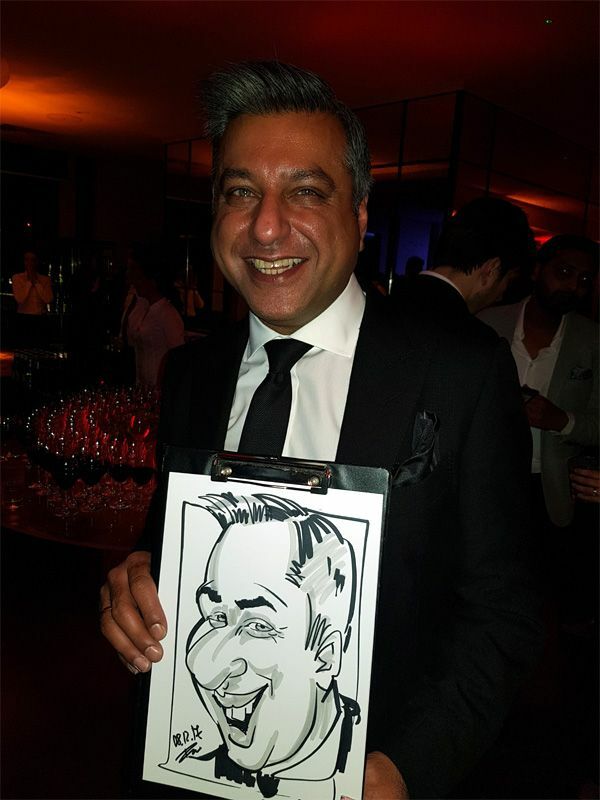 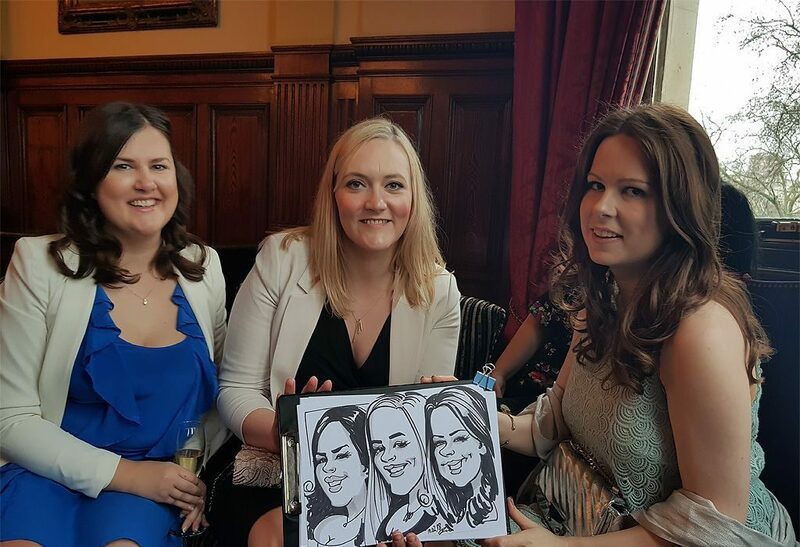 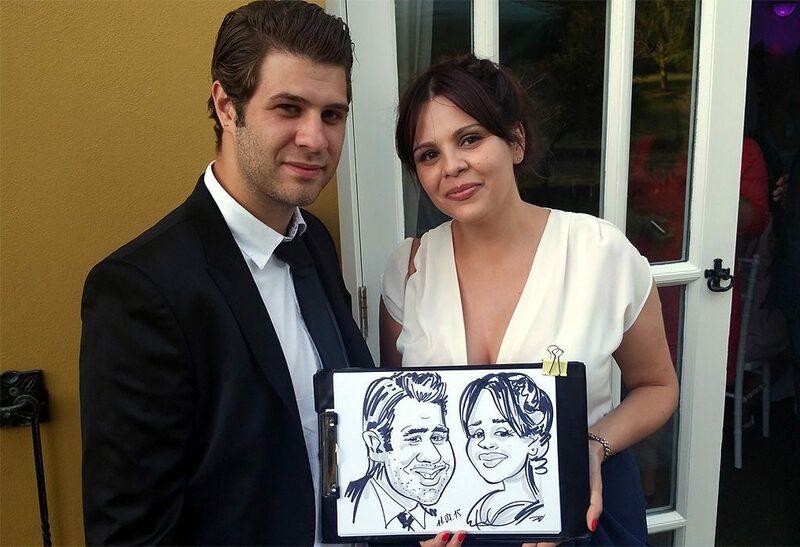 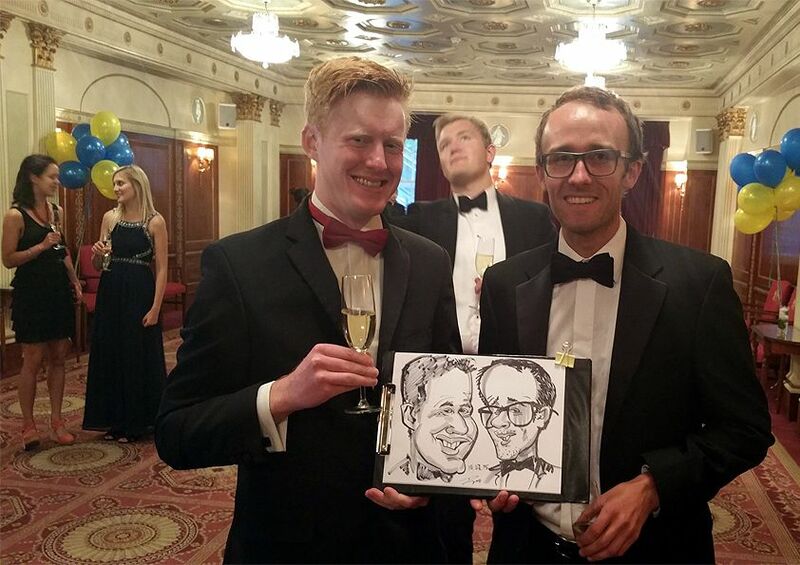 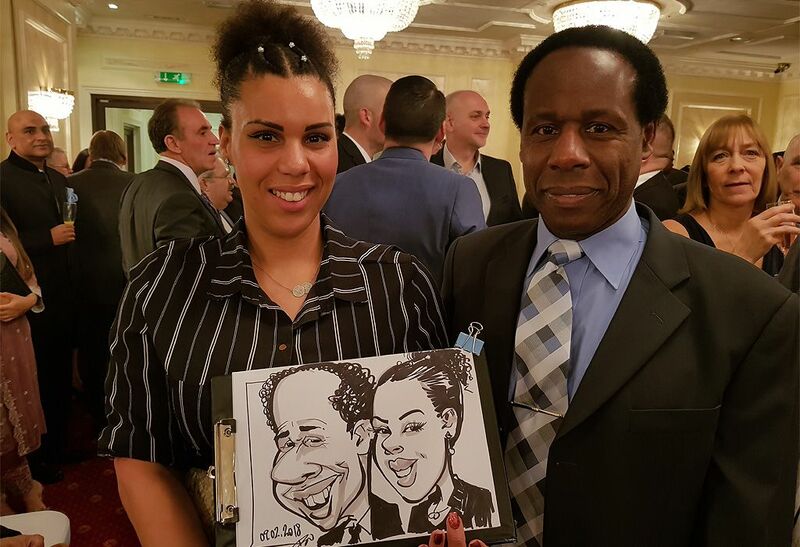 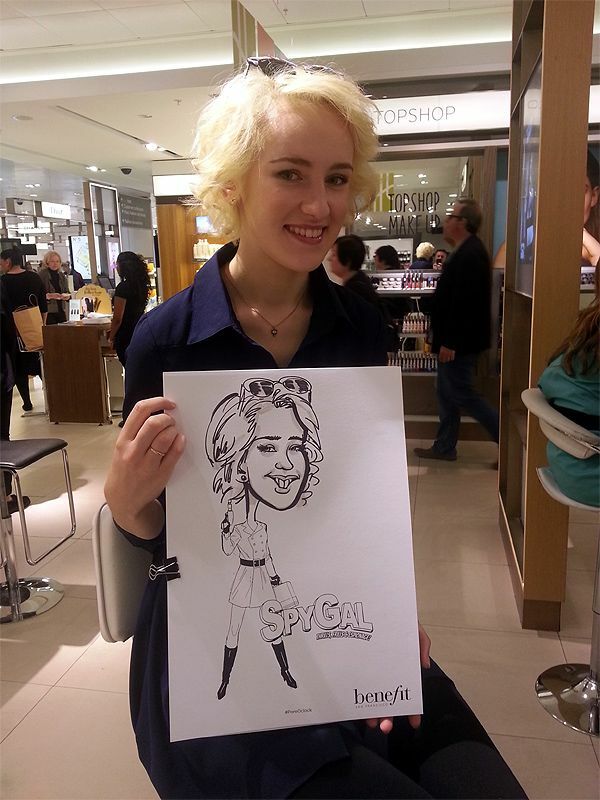 Caricaturist at corporate event is very common and successful sorts of caricature entertainment for your guests. 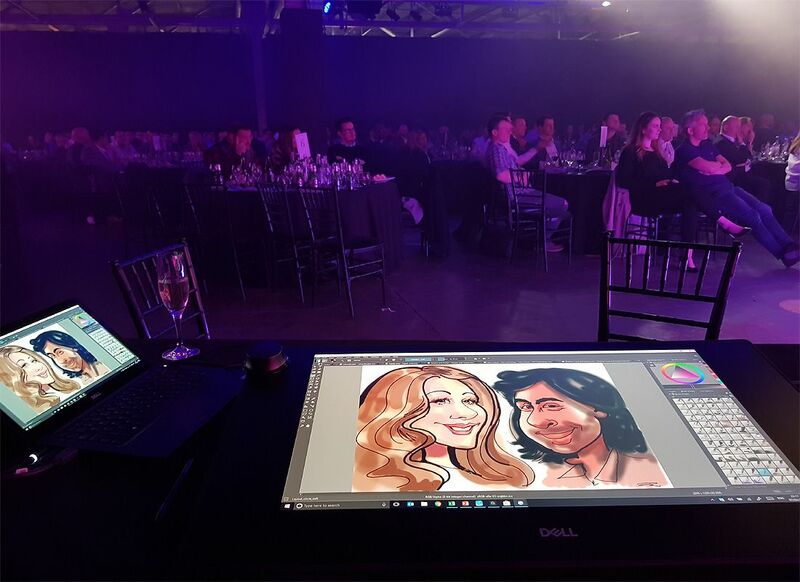 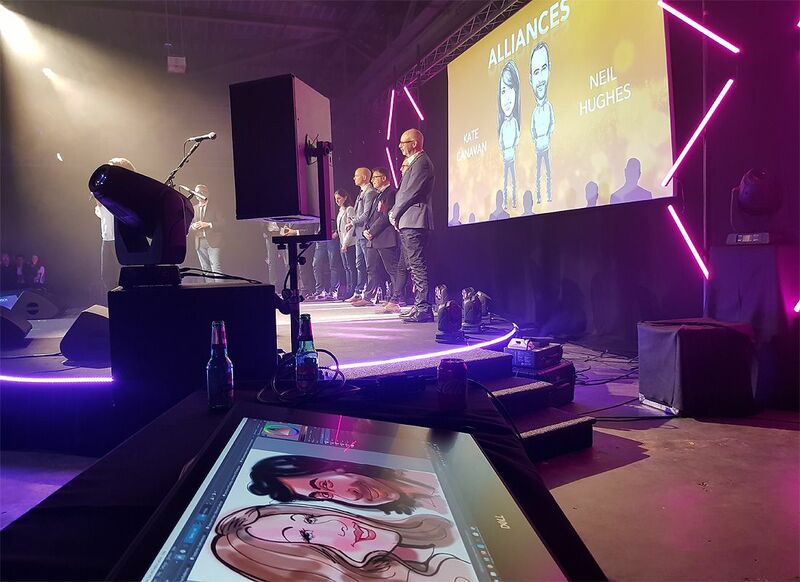 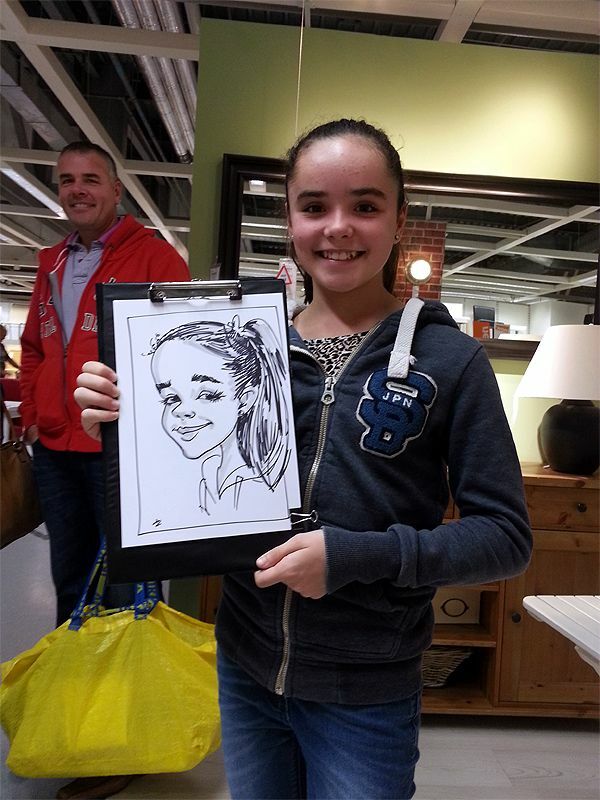 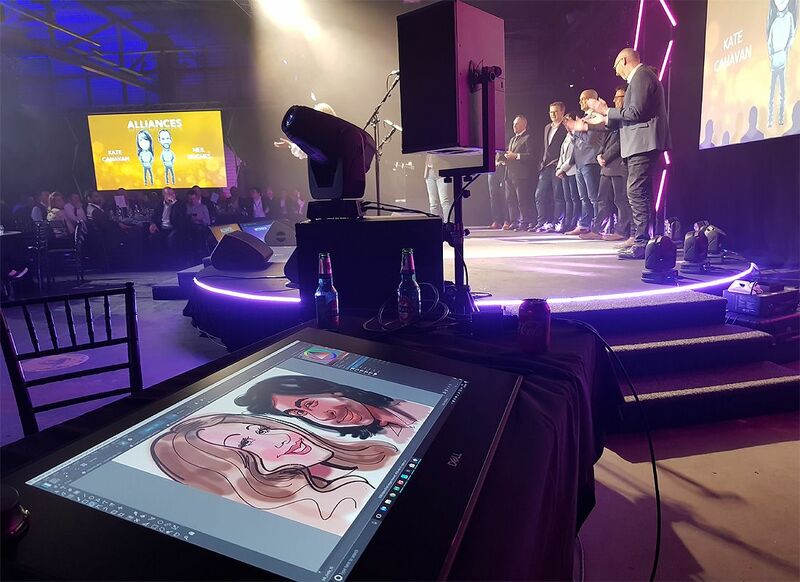 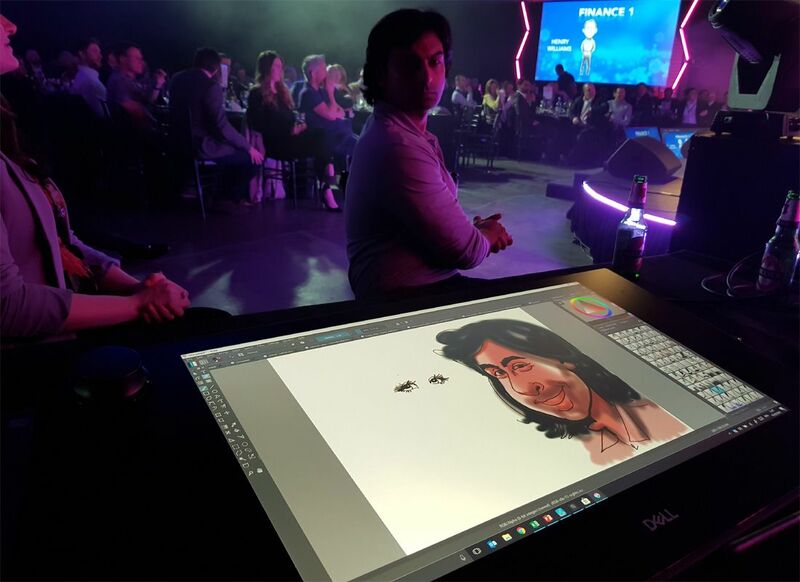 Bellow drawing on Dell Canvas digital caricatures.